Space is at a premium in most homes, especially with a growing family. Maybe you desperately need an extra bedroom, or just fancy a cool new chill out area with a pool table and sofa for entertaining friends. 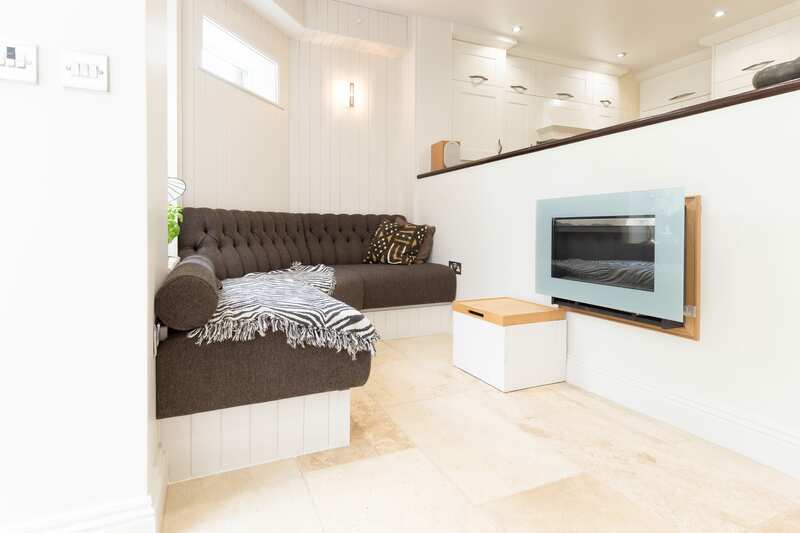 The good news is that a garage conversion can offer a simple, fast and cost-effective way to expand your usable living area at a fraction of the cost of moving. If your garage is looking decidedly unloved, a small amount of work could make a massive difference. 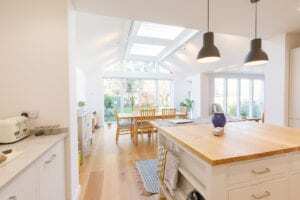 In terms of costs, a garage conversion is far less expensive than an home extension, but can actually increase the value of your home by around 10% or more. 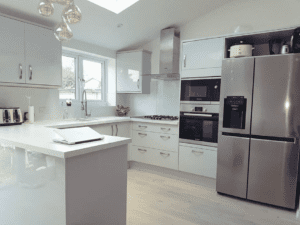 Often planning permission isn’t required and can be finished in just a few weeks. 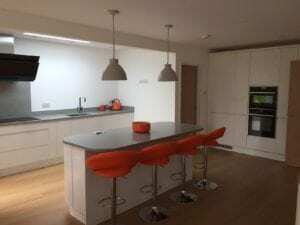 At R&B Builders, we’ll start off by visiting your home in Oxford, Abingdon or the surrounding area for a free no obligation quote. If you’re then happy to proceed, we can get the ball rolling for you. 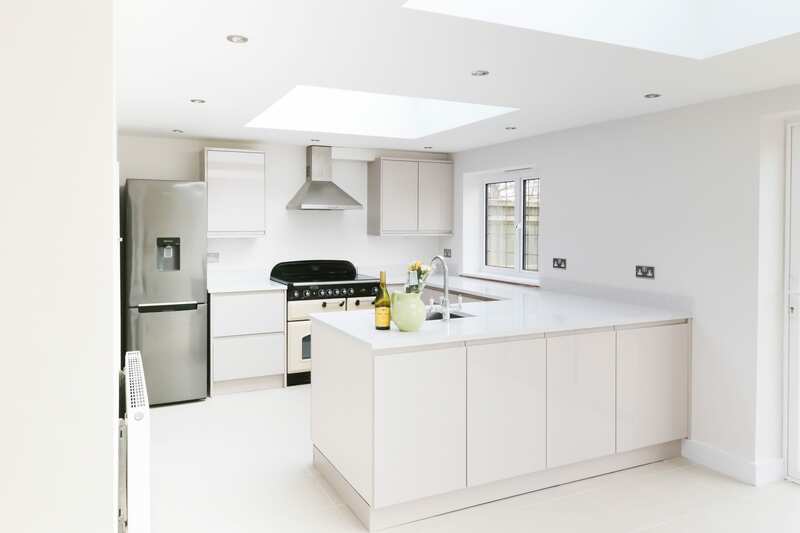 Garage conversions might look straightforward, but it’s vital you have an experienced team behind you with the experience and materials to get it right. At R&B Builders, we do. 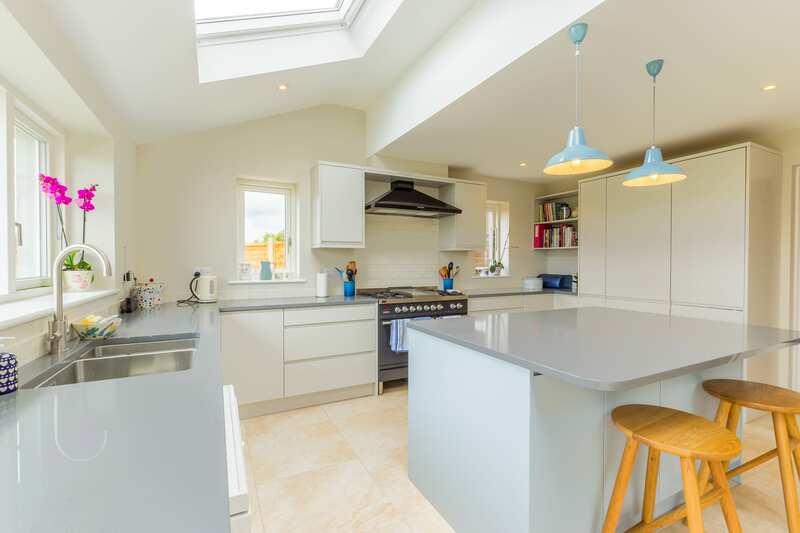 You can trust us to complete your garage conversion to the highest standards so you end up with a stunning new room that adds space and value to your Oxford or Abingdon home. When we’re building your garage conversion, the first step is to take out the garage door. We can fill in this gap with doors, windows or brick, and we can match their style and colour to what you already have in your home. 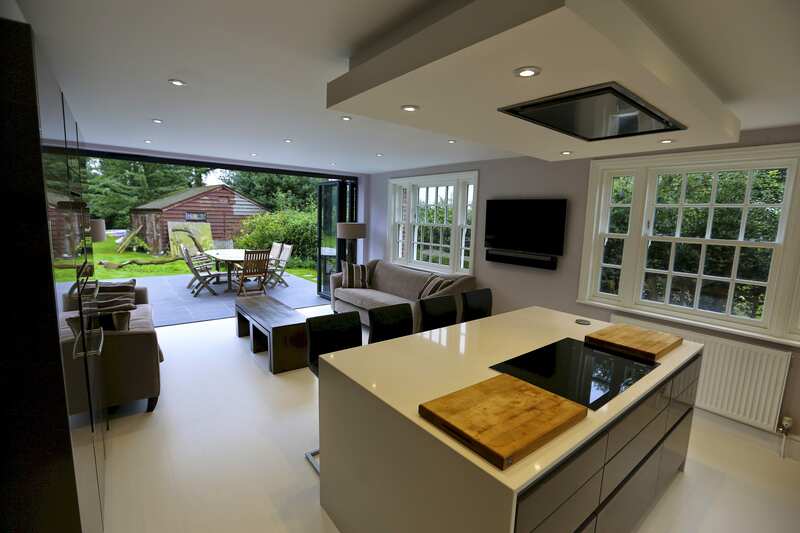 This allows your garage conversion to fit in seamlessly to look it was always there. The floor of most garages is made from tough solid concrete so it can support the weight of a car. However, this gets extremely cold in winter, so we install a special extra thick insulated flooring which is also designed to maximise headroom. Garages also often have lower ceilings, so this is vital for making sure the room you end up with is functional. 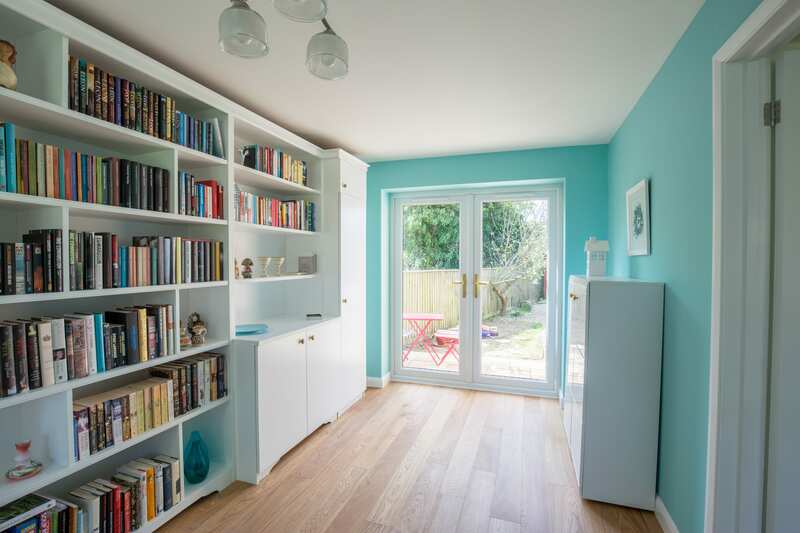 If you would like your garage conversion to come up to the same level as the rest of your property, we can also add thicker flooring so that they match up. Having insulated the front wall of your garage conversion, so we then put in a solid slab of insulation directly onto the other three walls to effectively retain heat. These insulation boards can then be plastered then wallpapered or painted as you wish. 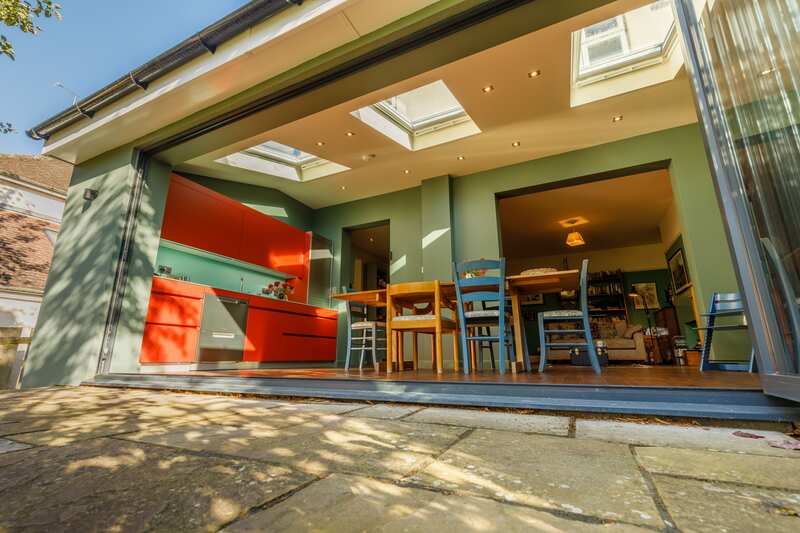 Got some great garage conversion ideas you’d like to talk to R&B builders about? Get in touch today and start making your dreams a reality.